Look here for a wide variety of vintage and antique dental equipment from the early 1900s and the 1800s, with a new selection every day. 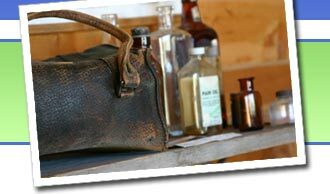 You can find everything from 17th century dental pelicans to antique dental chairs, tooth extractor keys, vintage denture molds, dentist's tool sets, enamel bottles, and other rare antiques from the history of the dental profession. N 34 Antique Pelton And Crane Dental Automatic Air Compressor With Cover.